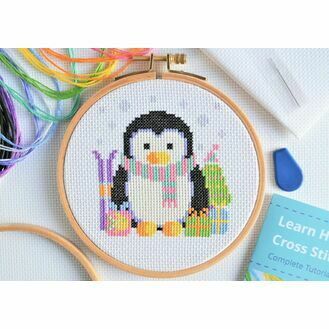 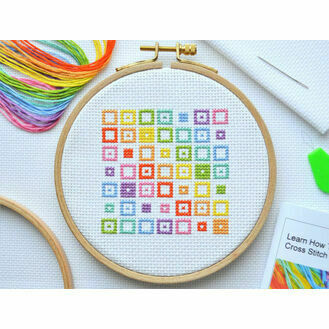 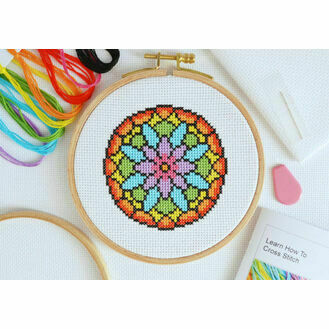 Original and handmade cross stitch kits and patterns, Coleen's stunning designs feature a plethora of colour and creativity. 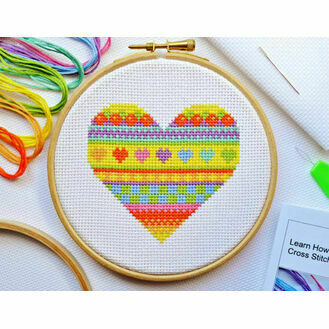 With geometric styles and patterns, the designs have become firm favourites with people all over the world. 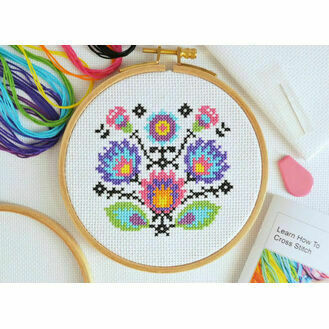 All of the kits contain high quality DMC fabrics and threads, her kits are designed using professional cross stitch publishing software for a high quality finish that everyone will love.